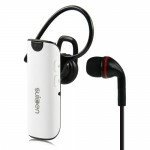 Earphone w/ Microphone for iPhone 4 4S 3GS 3G - OEM, Gadget Stop - For all of your phone and Apple needs! 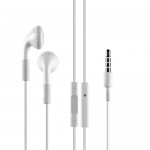 Ear buds fit comfortably in your ear which reduce the noise from the surrounding. 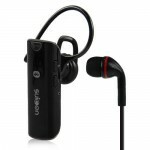 Come with a built-in microphone. 100% high quality generic Earphone With Microphone for iPhone 4, 3GS, 3G. 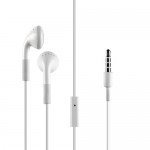 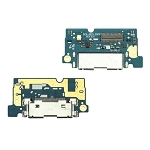 It may also be compatible with many different cell phone models with a 3.5mm earphone / headphone jack(we have not listed all compatible models).